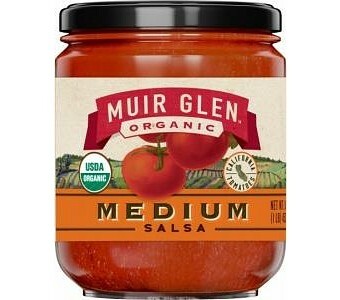 This medium salsa boasts a perfect blend of heat, spice and organic tomato taste. 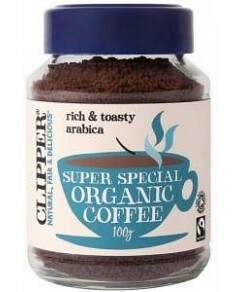 Organic ingredients, including coriander, lime juice and vinegar, add wonderful flavours. Ingredients: Organic diced tomatoes in juice, organic tomato puree (organic tomato paste, water), organic onions, organic green bell peppers, organic anaheim peppers, organic garlic, organic cilantro, organic jalapeno peppers, organic lime juice, organic jalapeno pepper puree, sea salt, organic vinegar, naturally derived citric acid, naturally derived calcium chloride.